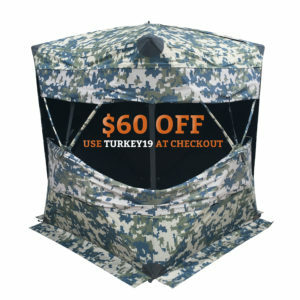 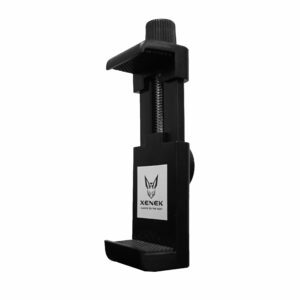 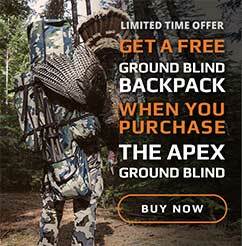 XENEK’s Mini-Mount attaches to the hub (inside or outside) of all XENEK ground blinds. 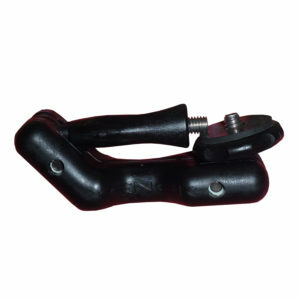 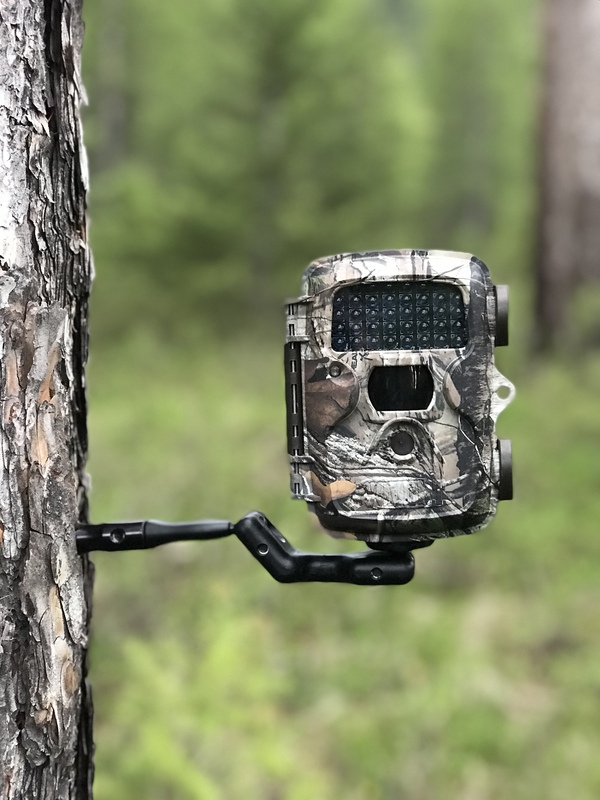 The Mini-Mount also attaches to other brands of hub-style ground blinds with the use (and one-time installation) of XENEK’s Mini-Mount Coupler. 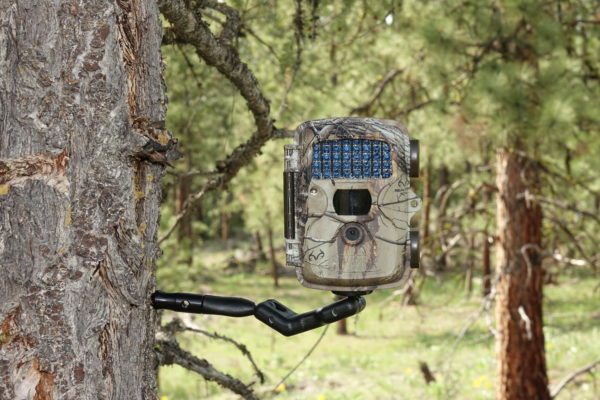 XENEK’s Mini-Mount attaches to the hub (inside or outside) of all XENEK ground blinds. 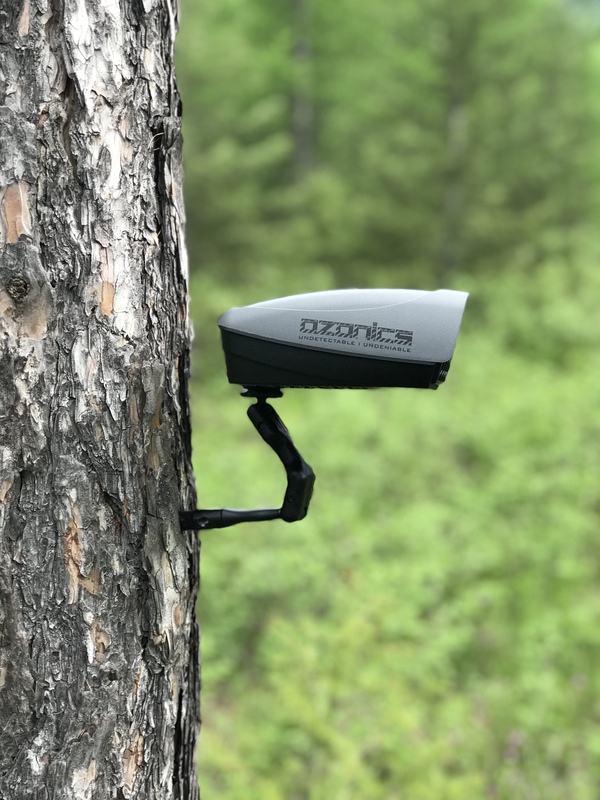 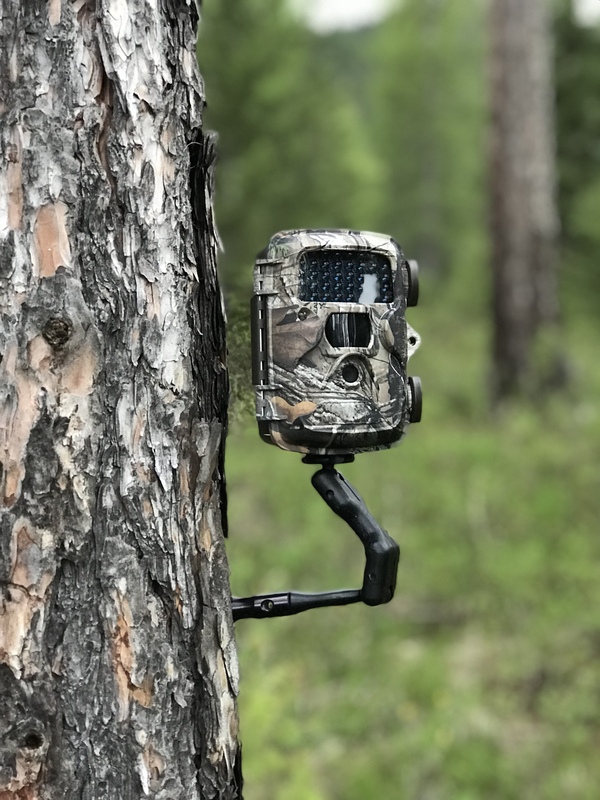 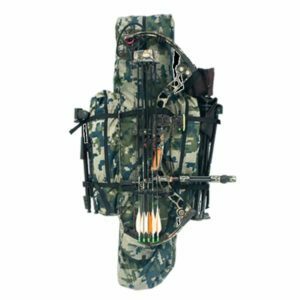 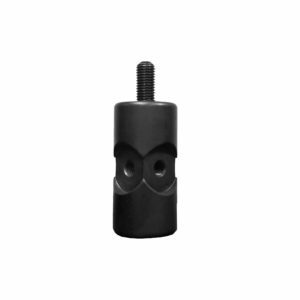 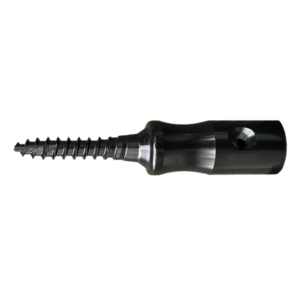 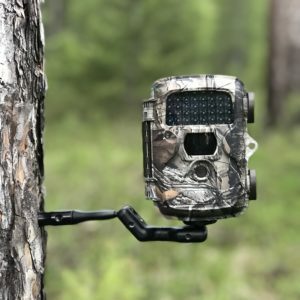 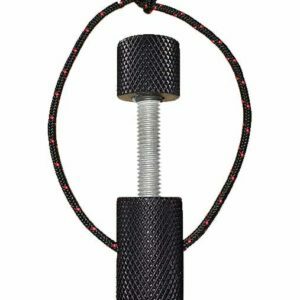 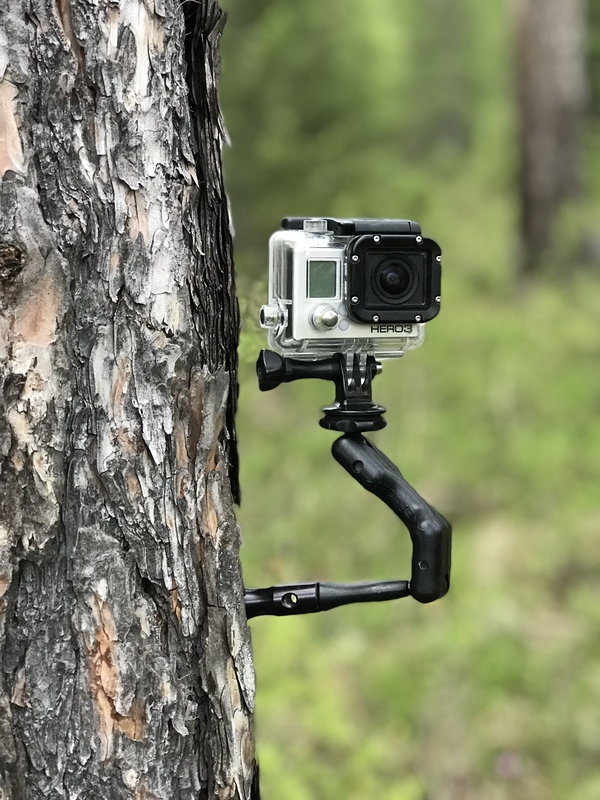 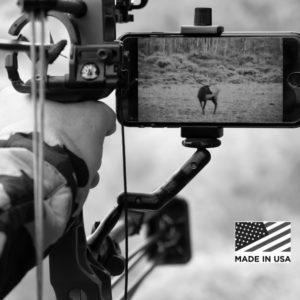 The Mini-Mount also attaches to other brands of hub-style ground blinds with the use (and one-time installation) of XENEK’s Mini-Mount Coupler or to a tree with the use of XENEK’s Tree Screw.